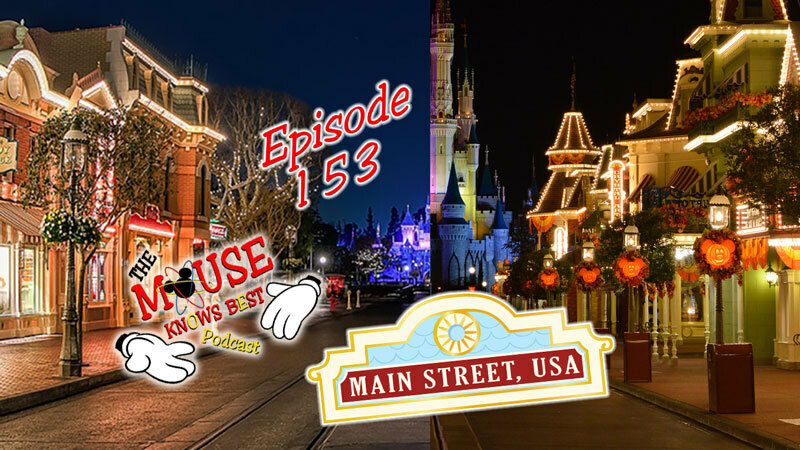 Episode 153 - Were walking right down the middle of Main Street USA. Join host Cody, Kevin, Justin, Elizabeth, Robyn, Jared, and Joe. Join us for the start of our new series Disney's Lands where we are going to be chatting about the wonders of the seven lands. So join us on now as we stroll down Main Street. 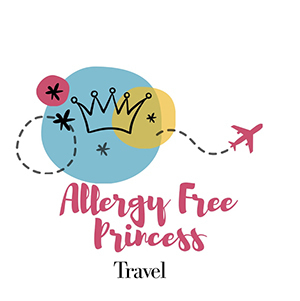 I am a full-service travel agent with Destinations to Explore. I would love to help you and your family plan your perfect vacation. The best part of my service is that is it totally FREE for you. Contact me and let’s start putting together a vacation that is perfect for your family. A Disney roundtable podcast to talk about the latest news and specialties within the Disney Community. It all started with a mouse. Site hosting sponsored by www.dvcradio.com your source for Disney tunes.